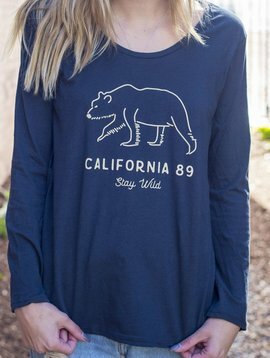 Stay cozy with this extra soft women's bamboo long sleeve tee. 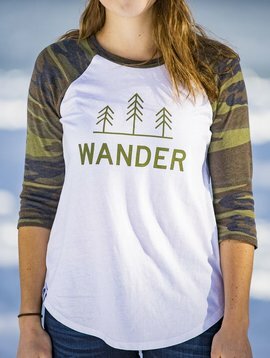 Perfect with your favorite jeans or yoga pants. 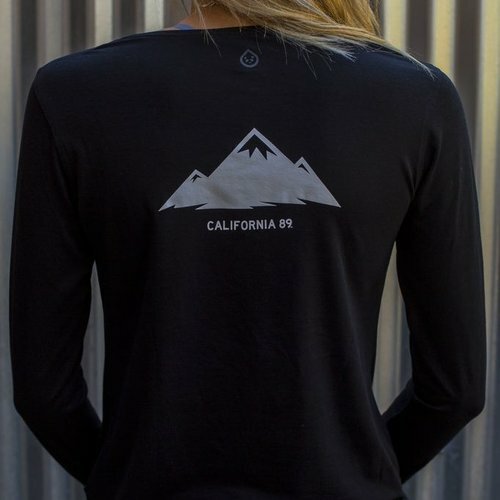 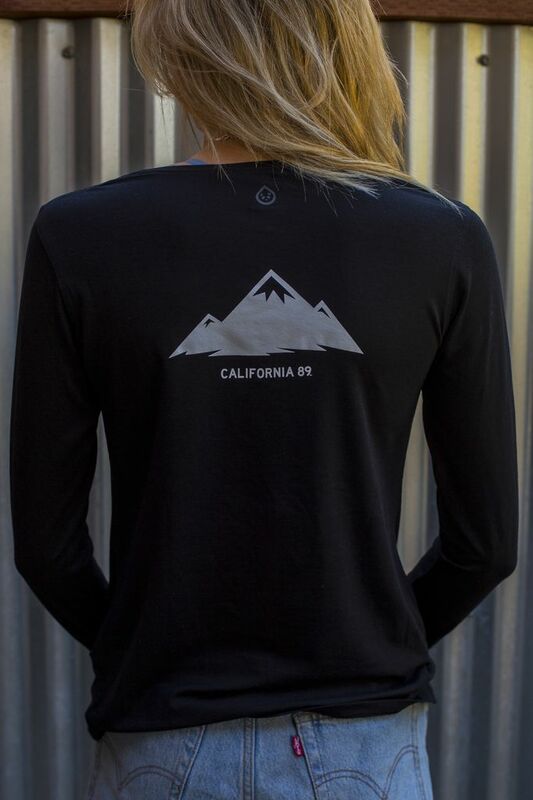 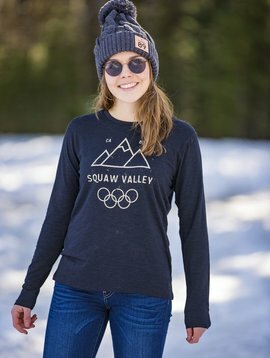 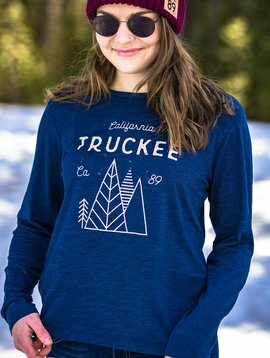 This quality, soft long sleeve tee features with CA89 shield front and mountain graphic on back.